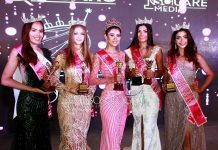 The magnificent port city of Kaohsiung, in southern Taiwan will play host for the 2015 Face of Beauty International, expecting a record number of 60 beautiful young women from all over the world competing for the crown. 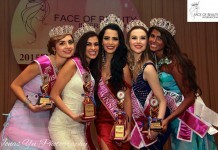 Last year’s winner, Gimena Ghilarducci of Argentina, will turn over her crown to the next queen on October 19th. Pageant activities will start on October 4th, showcasing the tourism highlights of southern Taiwan, as well as promoting the I AM ME advocacy of the pageant. 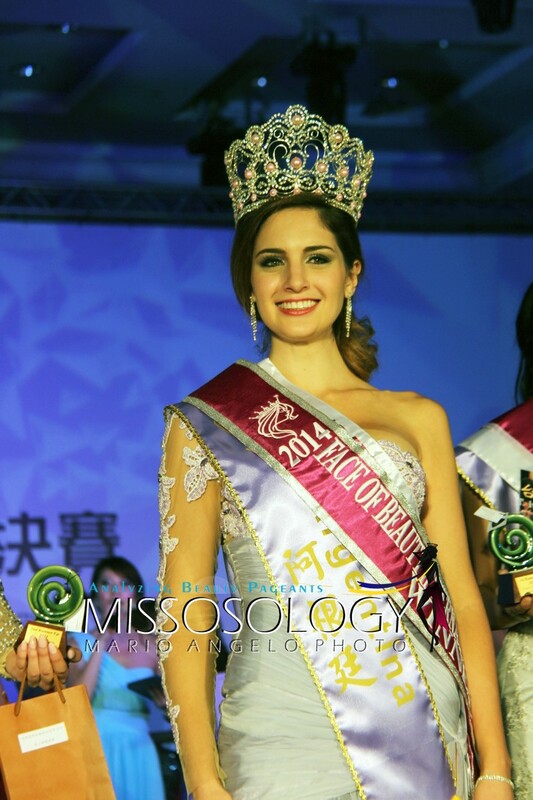 This is the second straight year that Taiwan will host the pageant.